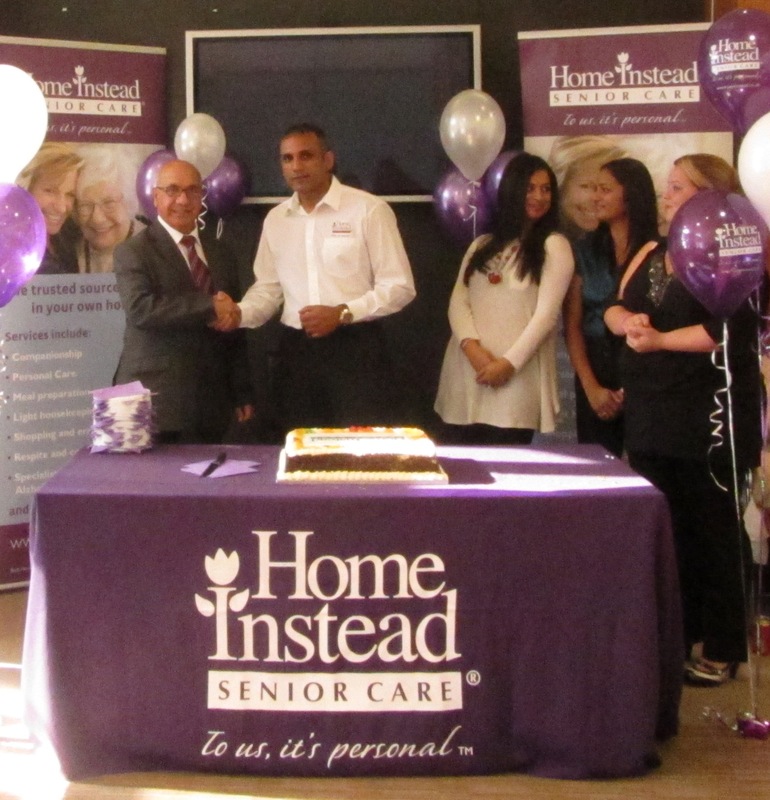 Ealing MP Virendra Sharma, praised the difference local at-home care company, Home Instead Senior Care makes for the elderly in the local community, as he attended the company’s open day earlier this month. 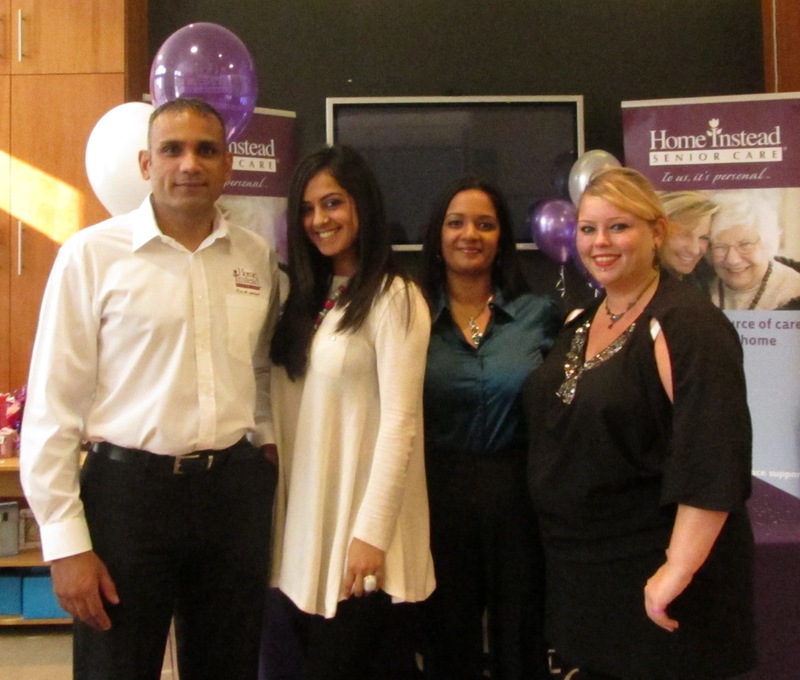 The MP was joined at the event by Home Instead’s clients, caregivers and local healthcare contacts. 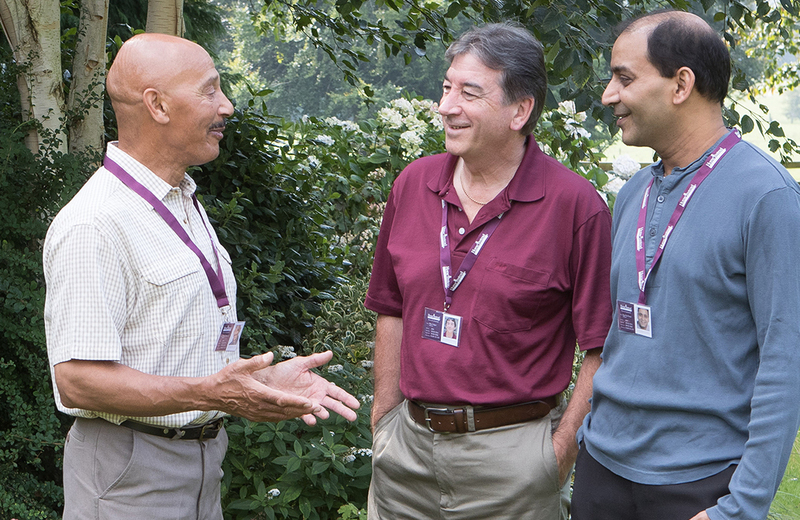 Virendra Sharma spoke with many clients and commented how much Home Instead had made theirs and their families’ lives more comfortable by enabling them to stay in their own homes for longer. 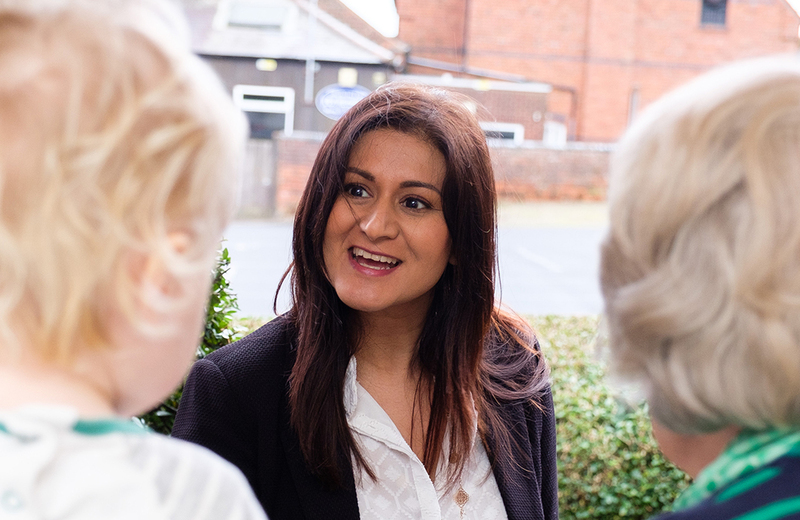 Commenting on the day, owner of Home Instead Tony Hussain said, “It was a pleasure to see so many of our clients at this open day where they were able to sit and chat to all different sorts of people, including our local MP. If you would like more information about the services that Home Instead Senior Care provides call 0208 5742008 or visit www.homeinstead.co.uk/Ealing.